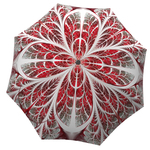 Make the festive season last all year – this frosty travel umbrella smells like snow and holiday cheer. 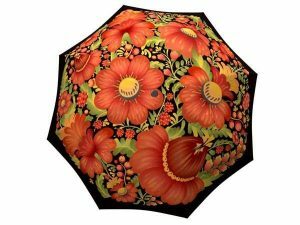 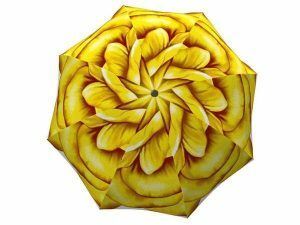 This stunning designer umbrella will be the best Christmas or New Years gift for the fashionista in your life. 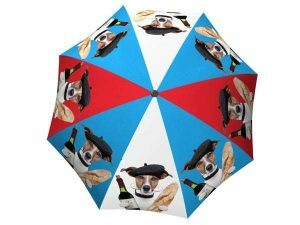 This luxury rain gear is a great winter fashion statement for completing those cold rainy day outfits when there is sleet and drizzle outside. 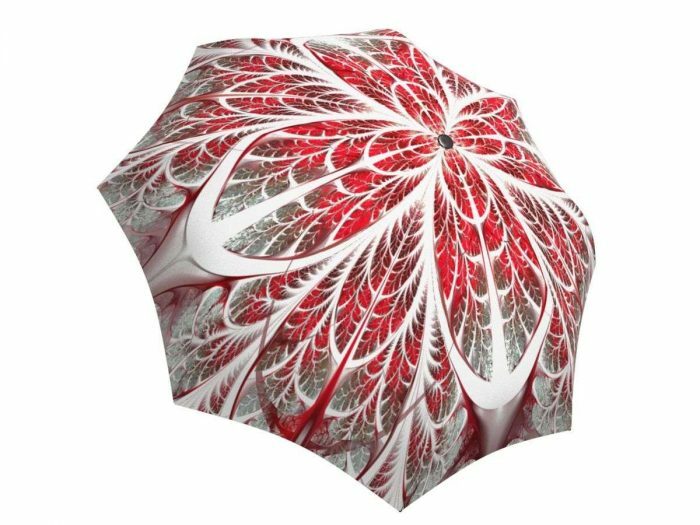 The unbreakable fiberglass ribs will protect you not only from April showers but from practically any weather that comes your way. 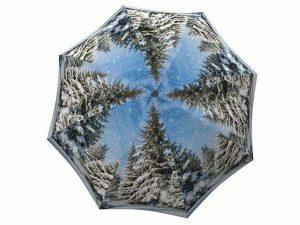 This gorgeous umbrella is also a great accessory for a winter wonderland themed wedding that will add to the snowflake decorations and snowflake ornaments making your special day truly magical.